The customer-centric approach and ubiquitous reach of M-Connect Media make it as one of the best technological assisters. The company understands that their customers need more than just technical assistance. 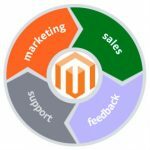 Hence, it offers a great team of Magento developers who expertise in critical areas related to an eCommerce business and their marketing strategies. Tireless efforts by a competent workforce of M-Connect give its customers a dynamic edge over their competitors. So far, the company has been able to convey the importance of “business on a 4’ device” to a lot of conventional store owners. With excellent services, passionate spearheads, and placid solutions to the mightiest of the problems(the three P’s), the company determined for converting a brick and mortar system into an online-efficient system. The determination has swayed interests of many small and large-scale enterprises belonging to the different professional background. Proficiency of the company has allowed the company to add blooming extensions (over 70 extensions). 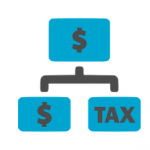 Each Magento extension refines the eCommerce experience for both, i.e., merchants and users. These extensions are straightforward to install, and the best part about them is that they don’t need an army of personnel to manage them. 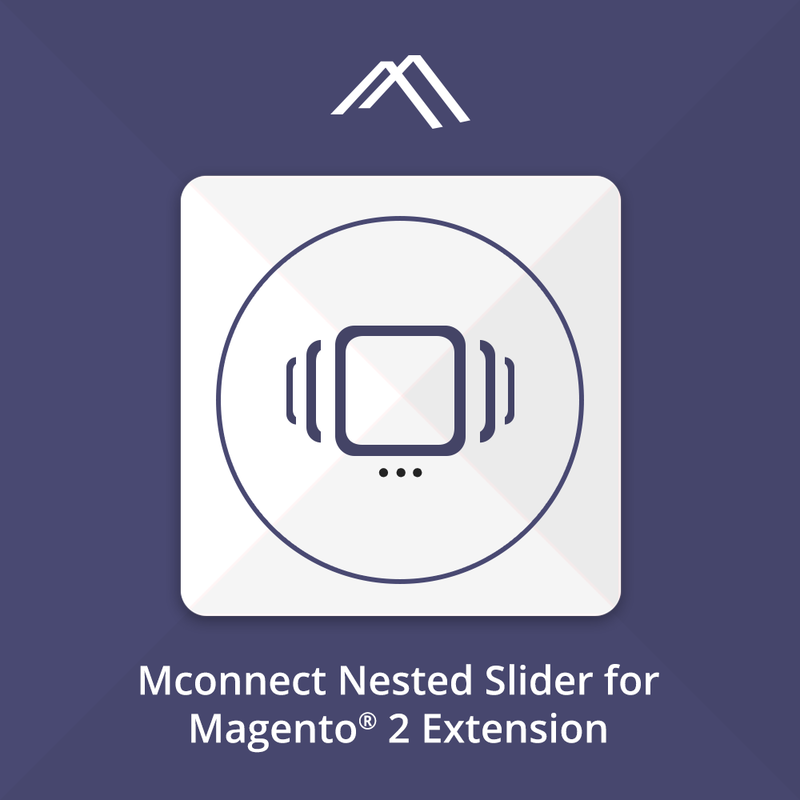 Attract the online visitors by creating and adding visual effect on your online store with Mconnect Nested Slider Extension for Magento® 2. When you offer the visuals, you serve yourself. 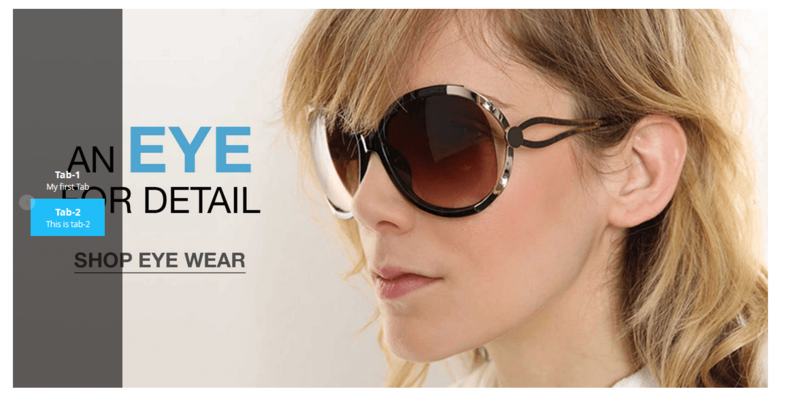 It is what nested slider extension does for you and your eCommerce store. They serve visuals to the customers and make your website a dynamic one. The extension grants you the power to add the infinite number of images and promotional banners pleasantly and generate a tremendous visual impact on the customers. 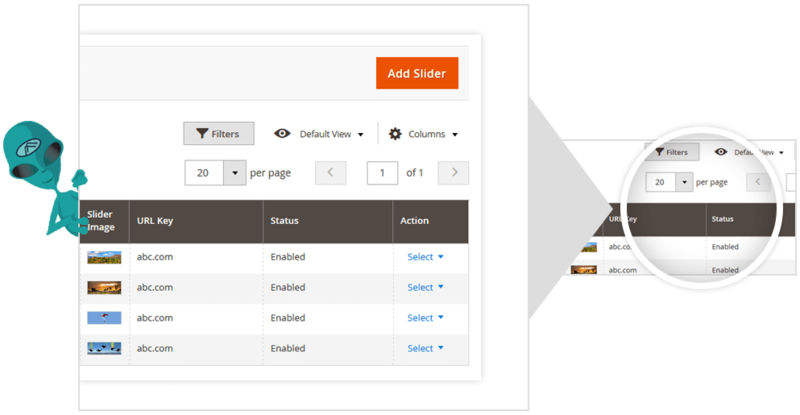 It not only means that you can add multiple tabs in a slider but also says that you can add various tags having nested tabs. Its installation is straightforward and can be installed anywhere on the website. It is easily compatible with multi-store! It empowers you to add Multiple Tabs to your websites. 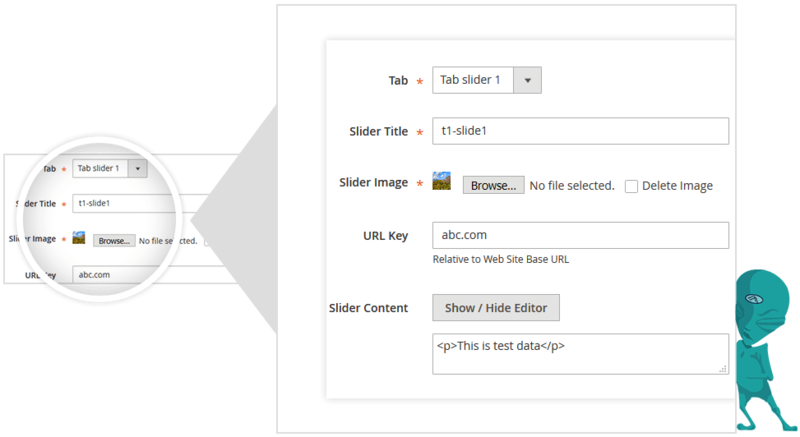 It simplifies the process of adding Multiple Slider on One Tab. 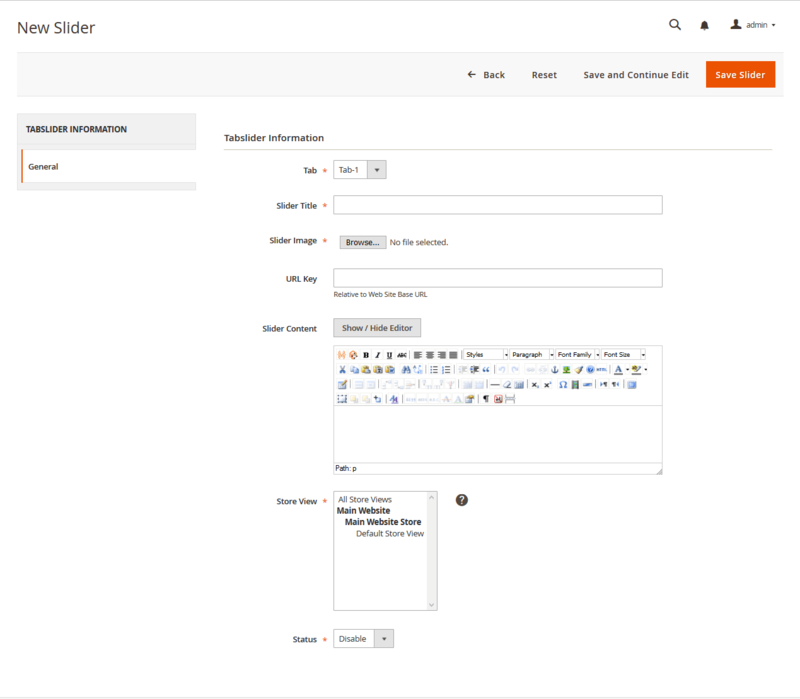 It allows for adding Slider for each tab. It will enable the site to look visually responsive and dynamic. It also helps in adding link to the image. It helps in adding texts and banners on the Slider. When you get to add visually impactful extensions at nominal rates, you don’t say a no. 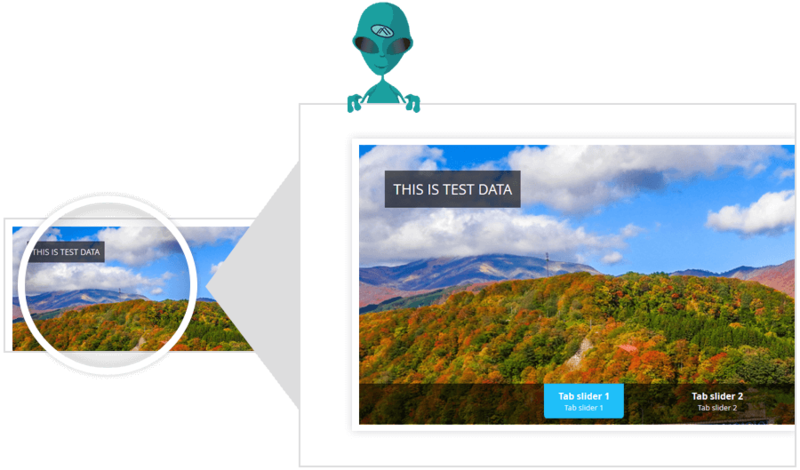 Nested slider not only adds depth to the visuals but also increases the interactivity.